Rice spirit which is a leading spirit compared with other spirits in the Angkor Rice Spirit House is carefully produced based on its existing reputation. 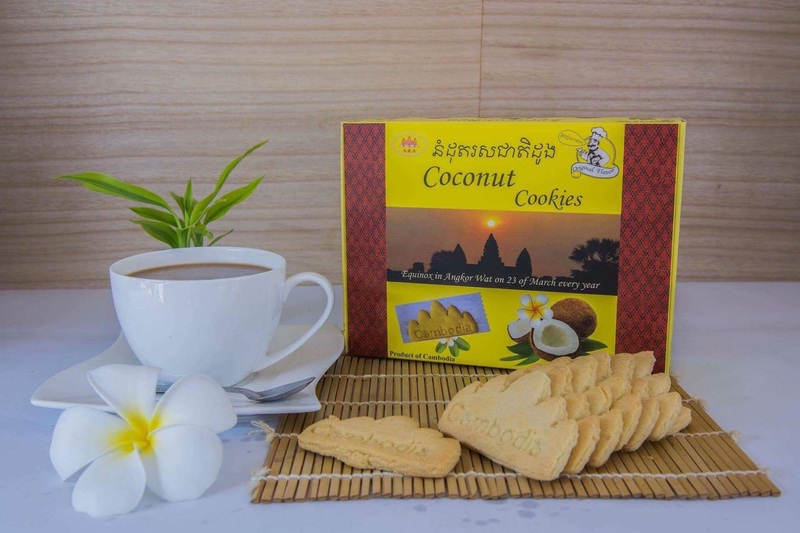 It is hard to believe that the content of Angkor spirit or rice spirit is of great flavor and smell. This spirit is distilled from premier brown rice mixed with so fresh, natural ingredients that people who sip Angkor rice spirit would memorize the unique identity of Cambodia products based on its unforgettable flavor.